Last week saw our IT at the Ritz event, where we brought together specialist vendors InfiniteIO, Pure Storage and Cloudian to cover all things hybrid cloud. 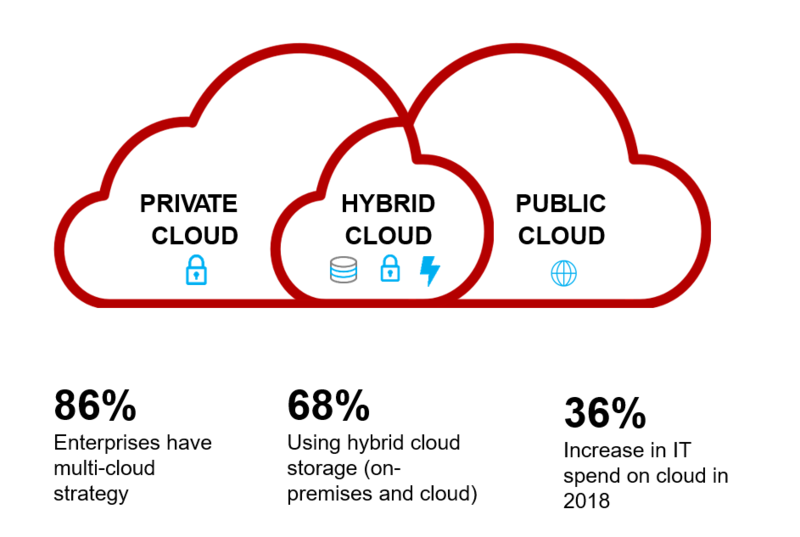 The experts showed a high-level approach on each of the following issues to make practical and sensible suggestions to meet the challenges and debunk the myths associated with the hybrid cloud. The day began with an introduction from our storage expert Mick Powell, who gave an overview of how and why InfiniteIO, Cloudian and Pure Storage technologies complement each other, then it was down to the vendors who all gave an insightful view of why organisations should adopt hybrid cloud storage. A hybrid approach makes sense for the majority of organisations as it allows them to retain control of their IT environments, keep critical workloads and applications on-premises, whilst taking advantage of cloud services where it makes business sense. This enables organisations to take advantage of the cost benefits, flexibility, scalability and ease of management that the public cloud offers. An inspiring talk on the raid progression of hybrid cloud in archiving, DR and data backup. He also discussed the role of metadata acceleration in achieving future-ready data storage.